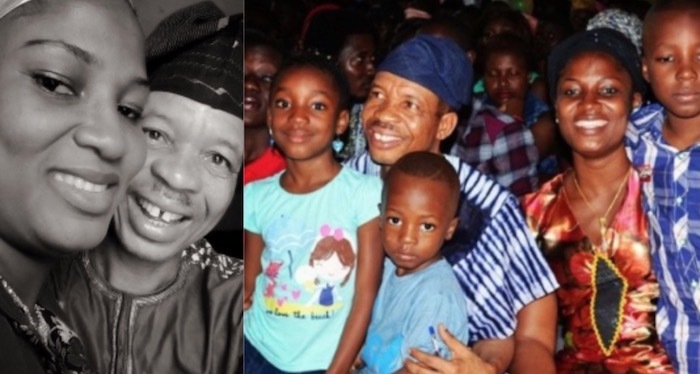 Veteran comic actor, Afeez Oyetoro, Saka, has revealed why he passionately loves his wife, Laide, and also explaining how she sacrificed a good paying job so as to help him take care of their home and his growing fame. “As a growing kid, I lived under very strict conditions that didn’t allow me to express myself. It affected me during my university days. I will never allow my children to be brought up by anyone. Also, parents need to know that there is a difference between fear and respect.